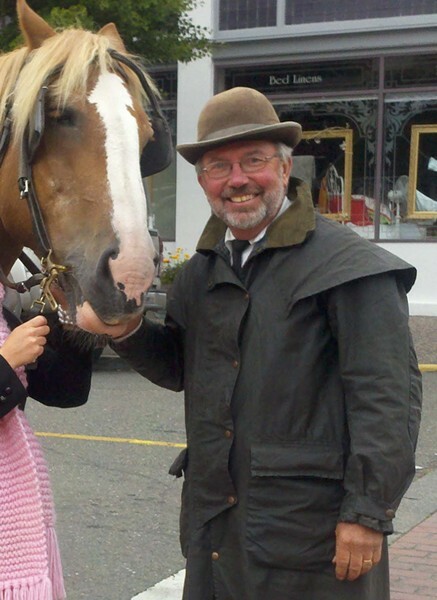 Miss seeing Marty L'Herault drive the horse and carriage around Old Town? Catch him on Tuesday, Nov. 26 at 7 p.m on the Investigation Discovery Channel. (Wait, do you have that at home? Make arrangements.) L'Herault, who left us to pursue a career in acting last year, will appear in the "Judge, Jury, and Executioner" episode of the series, A Crime to Remember. He plays Judge Chillingworth, and — spoiler alert! — he's the stiff.